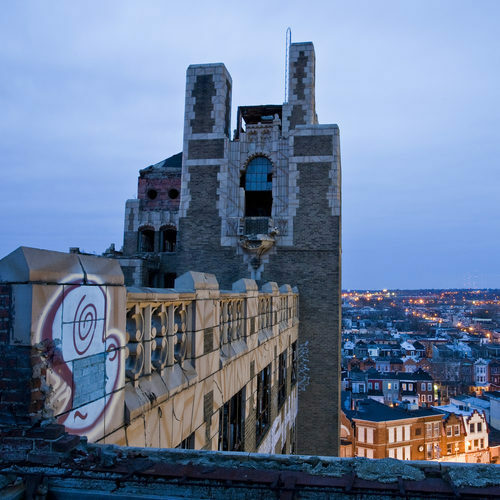 .A 2005 study featuring Philadelphia published by the National Vacant Properties Campaign. Click HERE. This entry was posted in Research Papers by Stephen Arrivello. Bookmark the permalink.